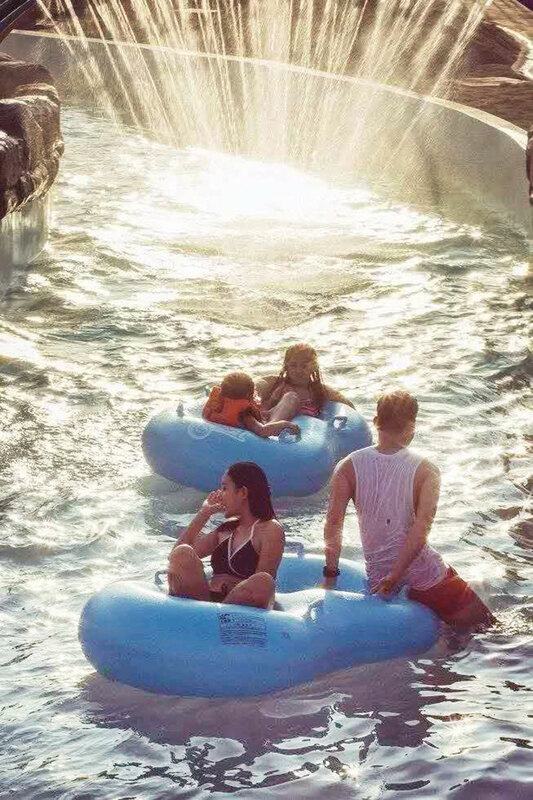 Application Water Park Slide, lazy river, wave pool etc. 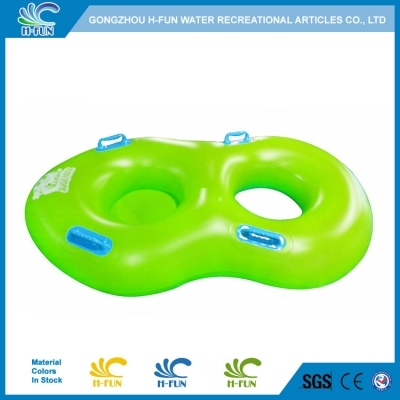 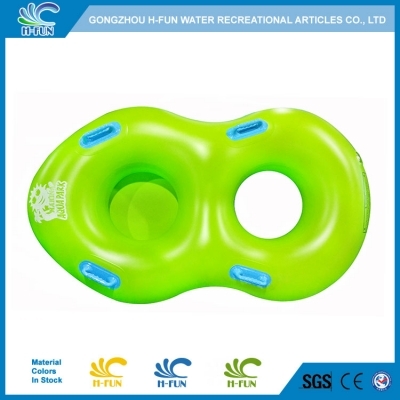 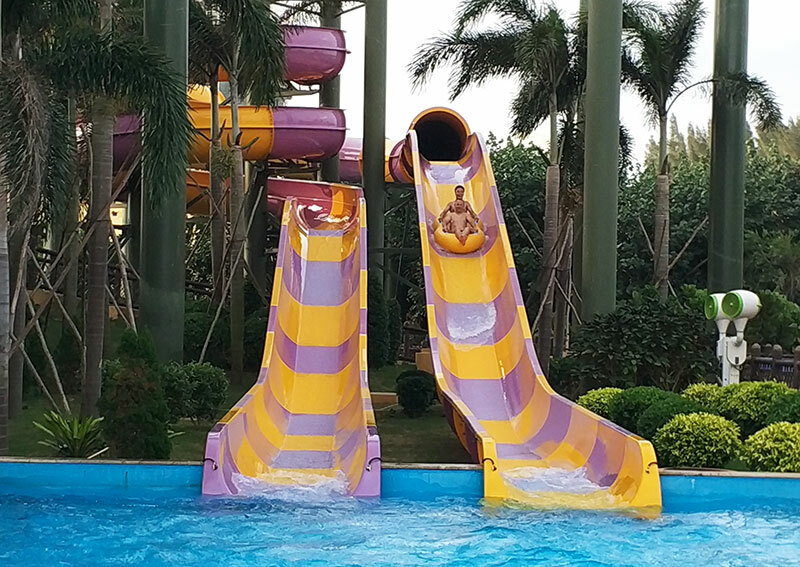 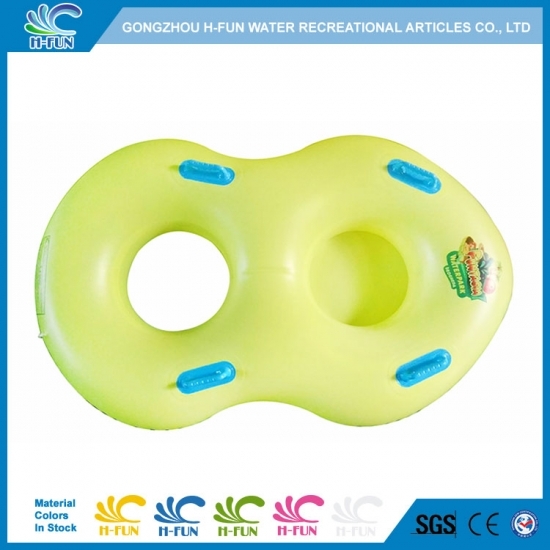 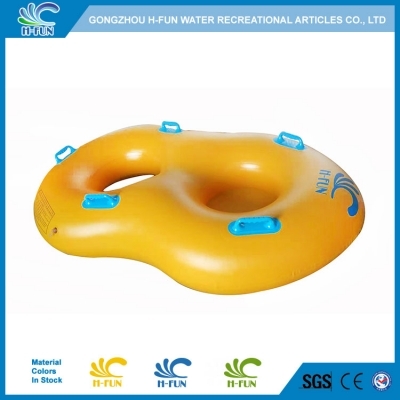 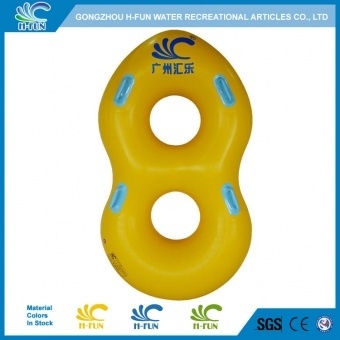 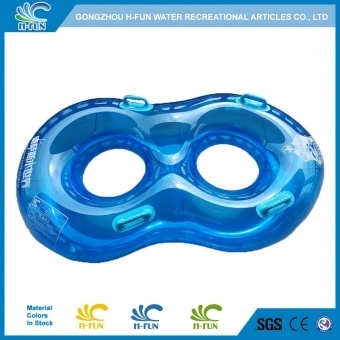 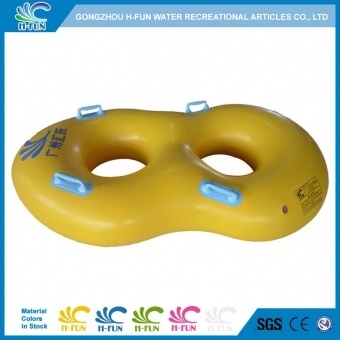 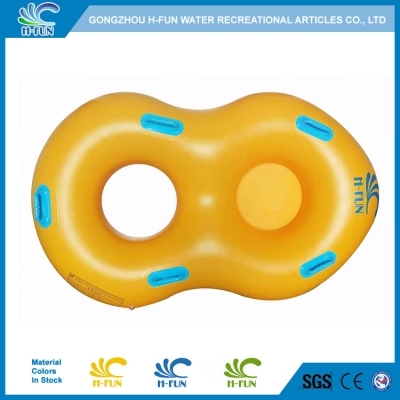 2, Water park double tube with front bottom to protect kids. 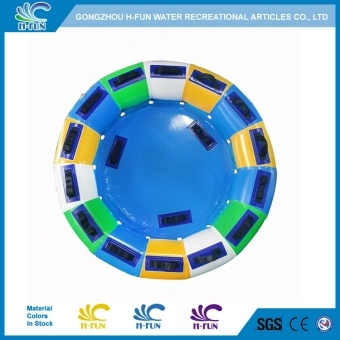 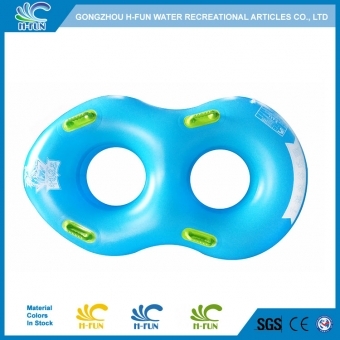 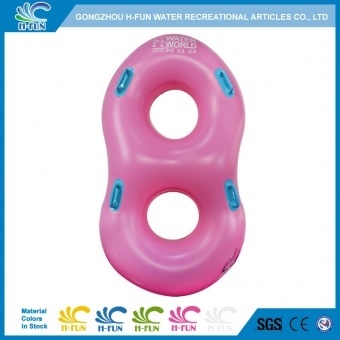 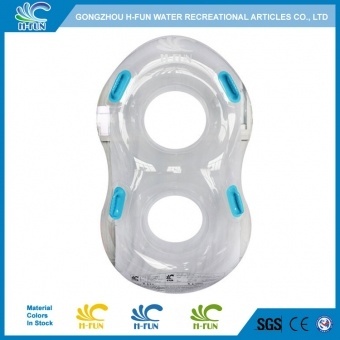 4, Smooth reinforced overlap heat bonding water park tubes to prevent it hurt players. 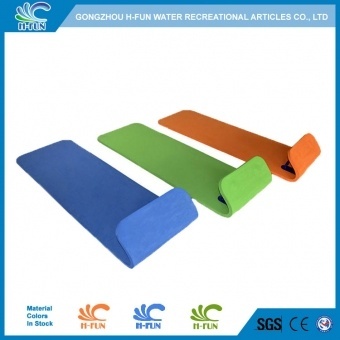 5, 4 or 5 handles: two layer PVC pads reinforced from inside to make it stronger.